A Shoppe for Tea and Treasures! 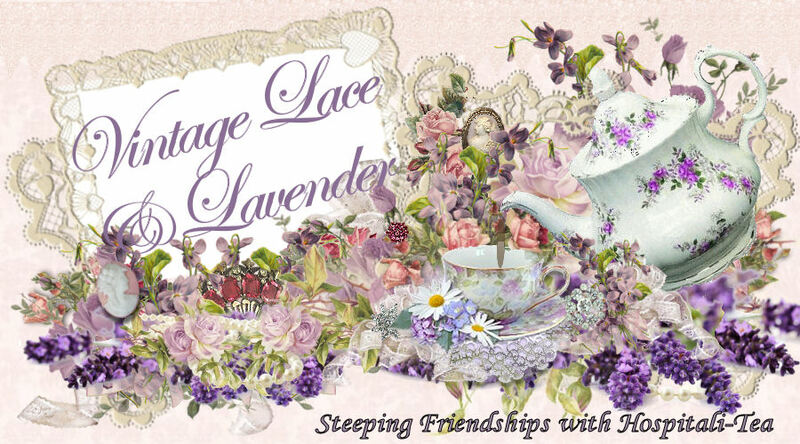 Vintage Lace and Lavender is a virtual tearoom and online boutique which offers a fine line of loose leaf teas as well as a variety of tea accoutrements, gift items and estate pieces. 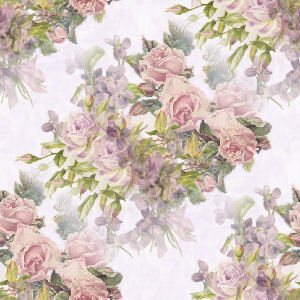 My hope is that these offerings will appeal to those that have an interest in tea, hosting a tea, or would just like some additions to their home décor. I am currently working on steps to open a physical brick and mortar storefront at some point in the near future. 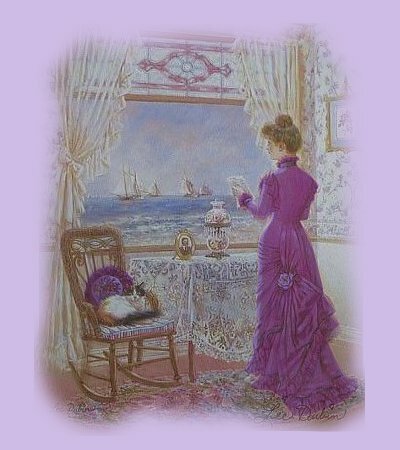 Meanwhile, I hope you enjoy this site and check back often for new items, recipes and updated tea information. I send out a newsletter on occasion with new recipes, ideas and product offerings so if you would like me to stay in touch with you by email, be sure to sign up for my newsletter through my Guest Book. Enjoy your time here and thank you for visiting! “What better way to suggest friendliness – and to create it – than with a cup of tea?